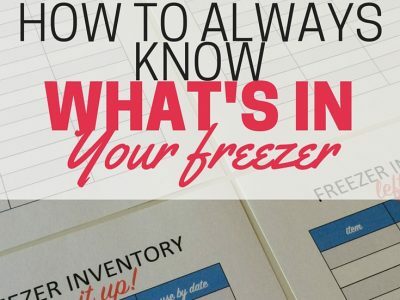 Do you know what’s in your deep freezer? Is it full of mystery meats and mysterious ice sculptures like mine was? 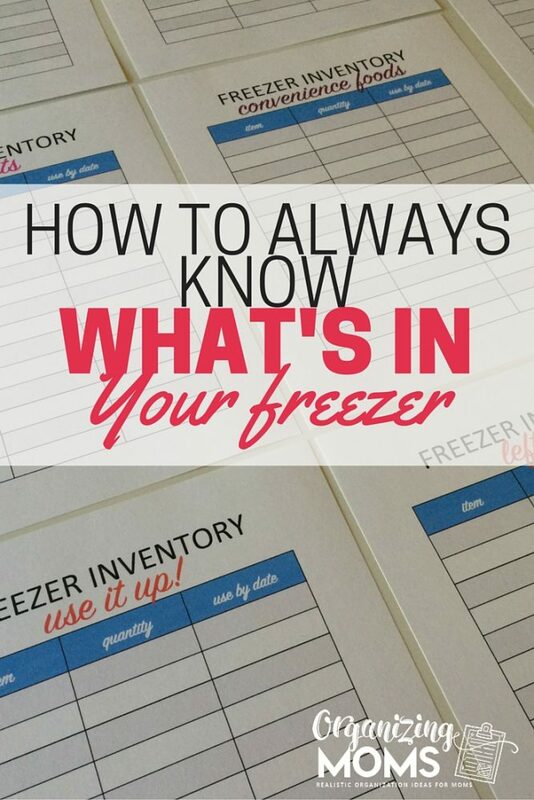 Keeping track of all of the random stuff in your deep freezer isn’t easy – especially if you have a chest freezer. Digging out all of the food artifacts from years past can be a huge task. Once you see the food that you’ve let go to waste, it can be disheartening too. Most of us just put off cleaning out our freezers because it’s just not a lot of fun. Although cleaning out your freezer can be a bummer, the end-result makes it worth it! Sometimes having step-by-step instructions for how to organize a deep freezer can help. This week I did yet another decluttering of our deep freezer. We’d been on a month-long trip, and I couldn’t remember what we had! Organize Your Spice Drawer – Step-by-step instructions to help you put together a functional spice drawer. Although I was disappointed that I had to get rid of a lot of foods that I’d been storing for way too long, it was nice to get the freezer back under control so I could use it for meal planning and hopefully saving money! Have an empty trash bin nearby. You’re going to be getting rid of a lot stuff! Have containers to hold the food you’re going to keep – especially if you’re working with a chest freezer. I like to use freebie reusable bags. Take everything out of the freezer. Everything. Group items by category. My categories were meats, fruits & vegetables, starches, dairy, desserts, and prepared foods. Use categories that make sense for you. Grab a sheet of paper for each of your categories. As you decide what to keep, take note of what it is, how much of it you have, and the use by date. If you find something that you’re never going to eat (because it’s gone bad, it’s unidentifiable, or it just looks gross), get rid of it. Put each “category” of frozen items into separate reusable bags. I just used free ones that we’d picked up here and there. As you put frozen items into the reusable bags, be sure to write down what it is, how much of it you have, and the use-by date. Put all of your reusable bags back into the freezer. If you found any treats in your freezer while you were working, have one to congratulate yourself for a job well done! 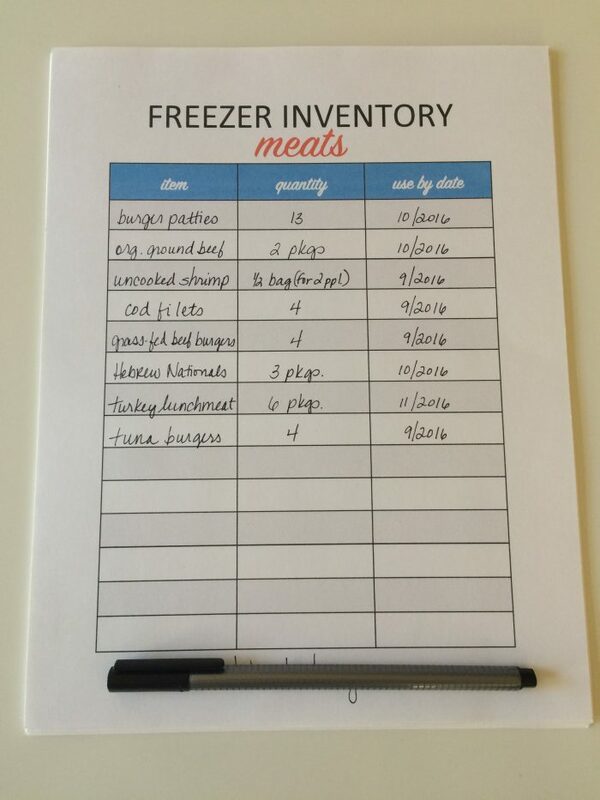 Now that you’ve finished your organizing project, you should have an accurate freezer inventory. You can use it to help with meal planning, and knowing what you need to pick up at the grocery store. If you keep up with your freezer inventory, you’ll waste less food, use what you have, and hopefully save money on unnecessary purchases. When I first did my freezer inventory, I just wrote everything down on notebook paper. Even though that works just fine, I wanted to make something prettier and more uniform so I could scan my inventory for ingredients more quickly. 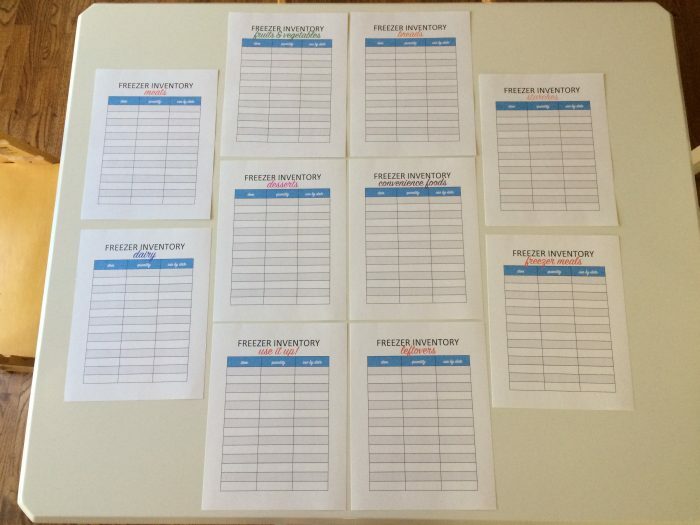 I ended up creating these freezer inventory printables and posting them in my Etsy shop for anyone that wants to use them while they’re doing their own freezer organization projects. 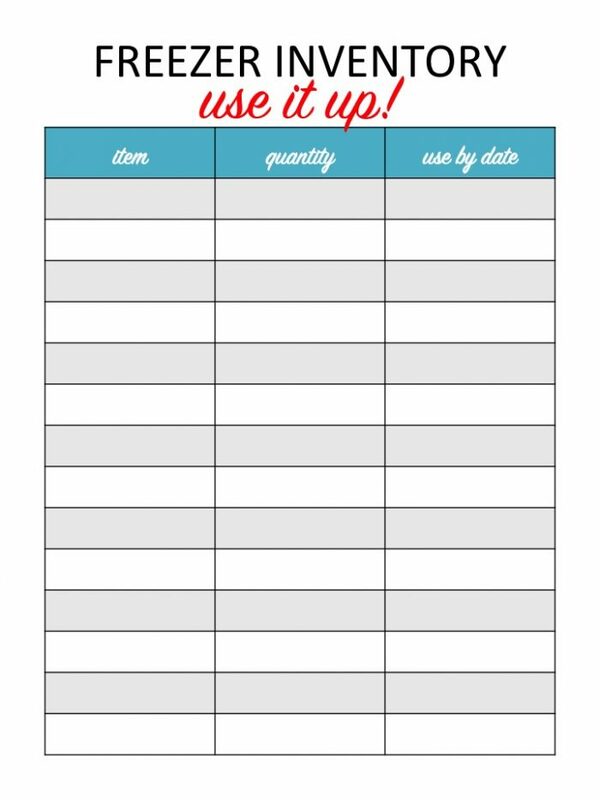 Sometimes a pretty printable can make a yucky job seem a little more fun!